The National Endowment for Democracy (NED) supports the work on AHRA in Iraq through it’s Soutuna project. NED grants cover core costs, and allow us to run our projects free from outside influences. The JFO supports our work with Soutuna, as well as Soutuna’s Moderation Council in Baghdad, which aims to promote cooperation, coexistence and peaceful and accountable leadership. The Center for Freedom and Justice (CFJ) was formally established in 2010 and conceived by the men and women of Beit Ommar as a means to address the lack of community development and organising programmes in rural Palestinian communities. Through a combination of educational and development programs, the Center seeks to build the collective and strategic power of these communities, and improve the lives of rural West Bank residents. CFJ offers a wide range of opportunities for participants to develop their communication, advocacy and strategic nonviolence skills, as well as several microeconomic initiatives which empower local residents to overcome the many obstacles they face. The Center also works to restore devastated agricultural land through tree planting and land rehabilitation initiative. Through its wide range of empowering, community oriented programs, the Center has built strong ties of support and solidarity among rural West Bank residents, and has laid the groundwork for a new way of organizing in Palestine: one that transforms society from the bottom up. The Center also hosts international visitors and volunteers looking for a deeper understanding of the condition of Palestinian communities like Beit Ommar, and offers insight into a more hopeful side to Palestinian communities, where the struggle for human and political rights is mirrored with positive community development. For more information, visit the Center’s website. 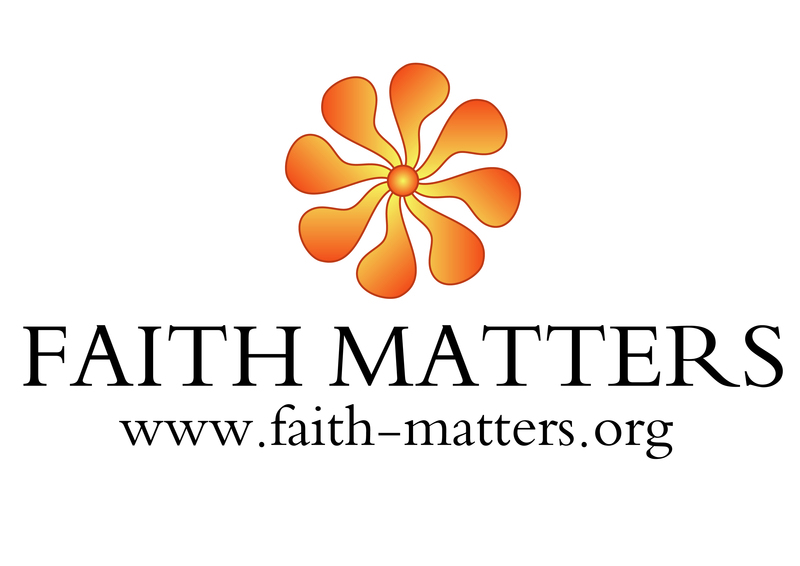 Faith Matters is a not for profit organisation founded in 2005 which works to reduce extremism and interfaith and intra-faith tensions and we develop platforms for discourse and interaction between Muslim, Sikh, Christian, Jewish and Hindu communities across the globe. We have offices in the United Kingdom, Pakistan and the Middle East (Jerusalem). 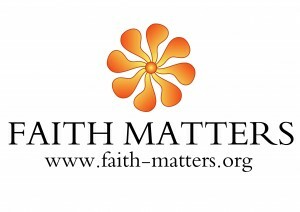 For more information, visit the organisation’s website.